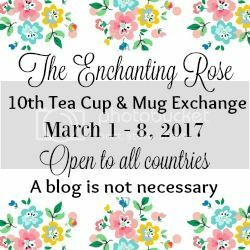 I wass so excited to participate in Stephanie's 10th annual teacup and mug exchange from The Enchanting Rose. This is my second time participating and I have to say, it was just as much fun and exciting as the first! I love getting cute little gifts in the mail! Not to mention, making new friends – now that’s the BEST! 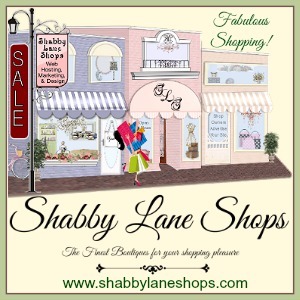 Thank you Stephanie for hosting a wonderful swap event! 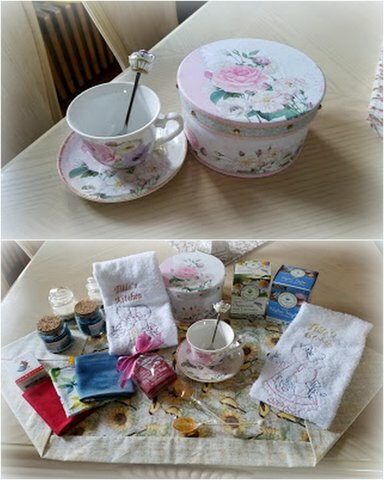 Thank you Doniene from donienes365days2017.blogspot for the lovely package! Everything was beautifully wrapped in yellow and gold material -fat quarters (Love it!) - Along with a beautiful handwritten card. 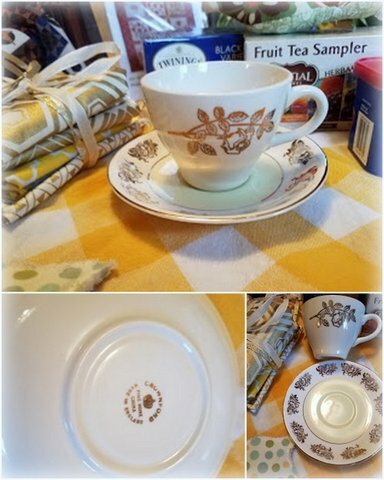 The teacup is absolutely beautiful, it's Crownford Fine Bone China with gold flowers all around it. Love it!! 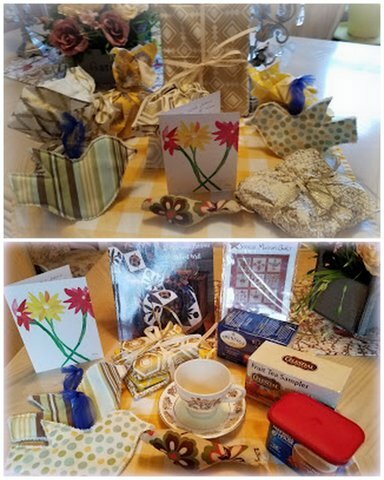 I received so many wonderful gifts... At Home with Country Quilts Magazine, Spencer Museum Quilt Pattern, Fruit sampler tea, Black tea variety pack, Maxwell House Hazelnut Cafe Coffee, a bird pincushion and two other bird ornaments, along with a yellow and white hand towel. I had the pleasure of sending my package to lovely Tilda from http://huckleberrystitches.blogspot.com. I really enjoyed shopping for Tilda, as she is a quilter too. 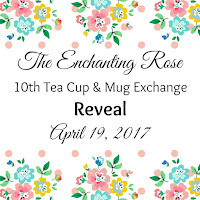 with her name on them, four scented candles, a little keepsake"spot of tea" ornament, three fat quarters of her favorite colors, a box of chamomile & lavender tea, nighty night relaxing tea, Bing cherry with almond tea, a little teapot spoon, two honey dipped spoons and a sunflower table runner and a homemade card. Thanks again Stephanie for such a wonderful swap event!